Product research can be a touch, boring, repetitive and time-consuming task. You must sift through hundreds of products only to find the perfect few for your business. To aid the process and make it a little more interesting Reoon have brought to the market our product analyzer. Our exclusive application can analyze information and images from all amazon sites for all geographical locations. Not only do you get specific product information, but you can also view data in various formats, again enabling easy research with various control points available in the app directly. 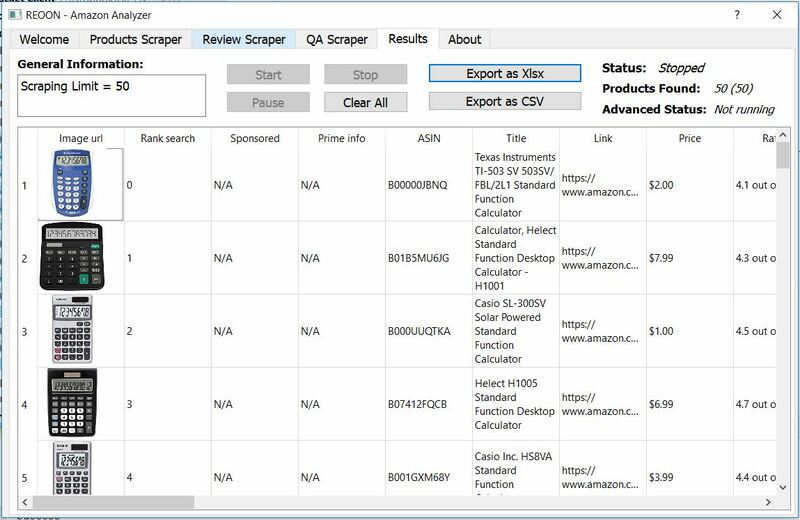 Even the eBay sellers can make good profit using Amazon Analyzer. You can find products that are not available on the eBay marketplace on Amazon and sell directly on the opposite marketplace. 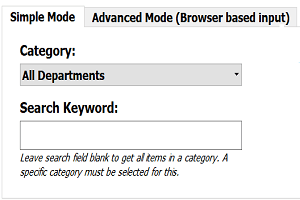 Simple category based input mode provide options to put keyword and search from any categories of the amazon sites. This is a browser based input mode. Search on your favorite browser and just put the URL in the software. To know more about the advanced mode click here. 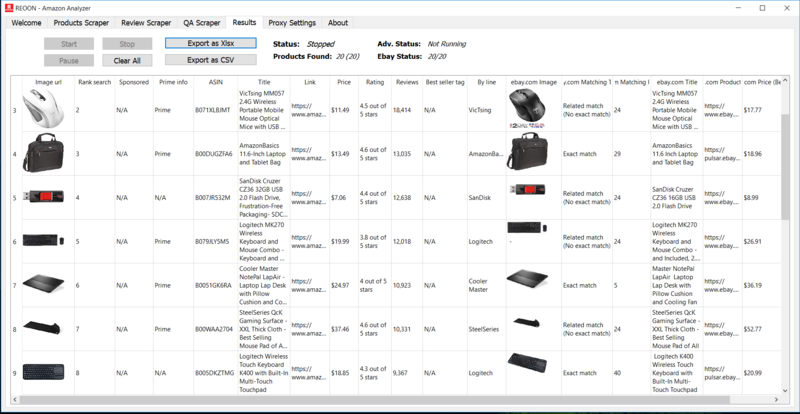 The advanced mode also provide an option to analyze the bestseller’s products page. To know more about this option click here. Our report contain image of the product which make it easy to identify the perfect products in no times. It also help to visually understand the similarities. We provide option to scrape all the reviews of the products. You can use this feature to understand the customer’s requirements easily. Get all the answered questions in a single file. Study about the product more faster than before with more effeciency. 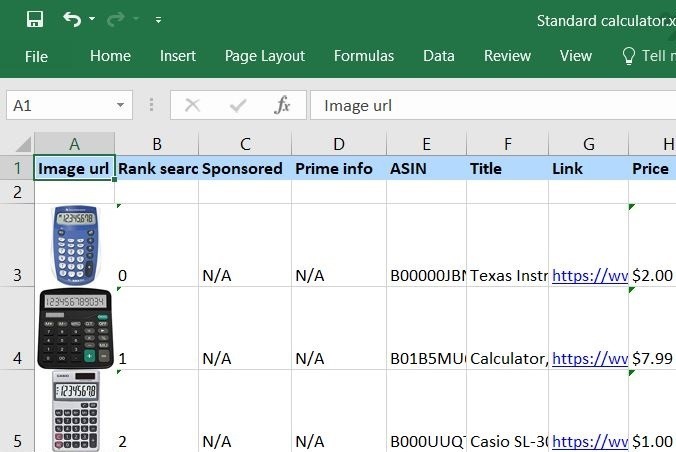 We also support exporting excel file with the product image. Which make the product research more easy and more efficient. This version is only for testing our service. This version include every features in the Ultimate version with a limitation of maximum 10 results per search. Support 14 Amazon sites (regional). 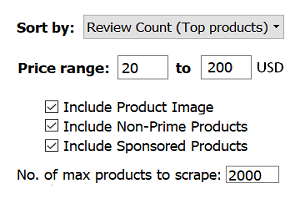 Get top amazon products based on review count algorithm. Unlimited daily and monthly searches. 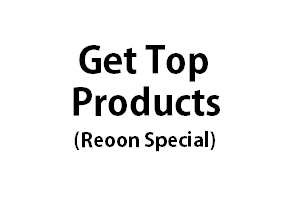 Get upto 27,000 products per search. Build in category, keyword, sorting and price range selection option. 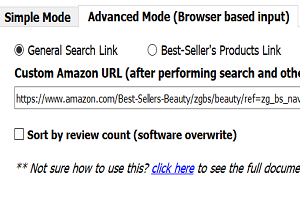 Advanced URL based search (Search on amazon and use the URL). Control the result with our build in prime and sponsored control unit. 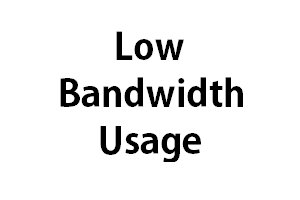 Information includes: Image, Category, Name, URL, ASIN, Price, Prime info, Sponsored info, Rank, No. 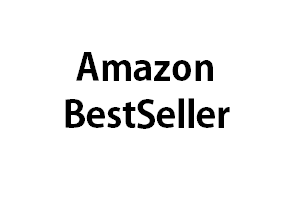 Reviews, Rating, Best seller tag and seller’s name. 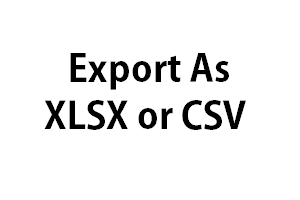 Export data to you favorite Excel format (.xlsx and .csv). 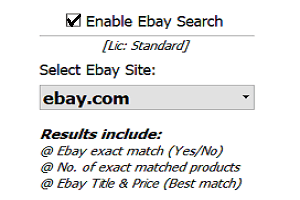 Ebay Comparison: Get the same product information from any of the 22 ebay sites. Ebay information includes: Ebay exact match info, No. of products found, Title and Price. 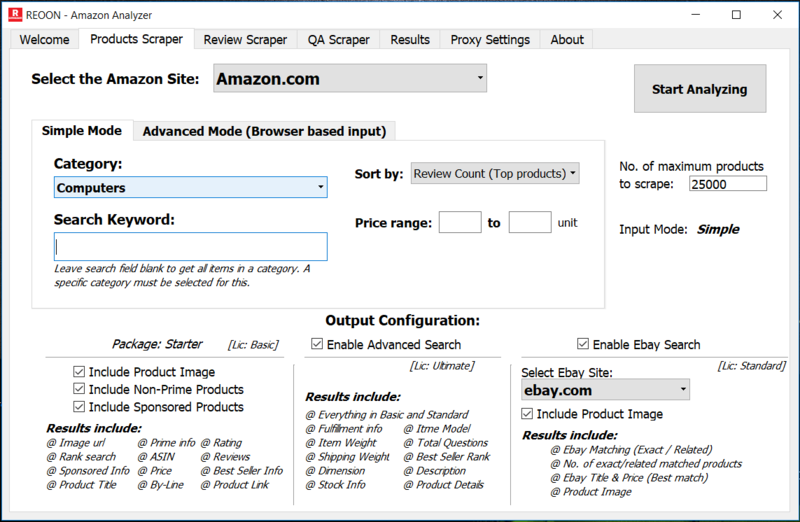 Review scraper: Get all the reviews of any product in a single file. 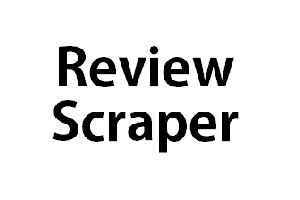 Review scraper includes: Reviewer’s name and profile link, Rating, Date, Title, Description and No. of hopeful votes. 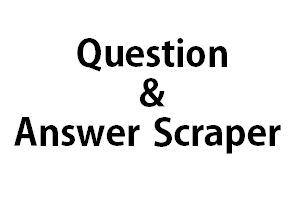 Questions and Answers: Get all the answered questions of any product in a single file. QA section includes: Question, Answer, Link, Date, by-line info and votes. Advanced and detailed Amazon Search: Get most of the information available on the product page. Advanced information includes: In-page Price, Fulfillment and Sold by info, Item/shipping weight, Product Dimension, Item model no., Best seller rank, Stock info, Detailed Rating info and Product details.